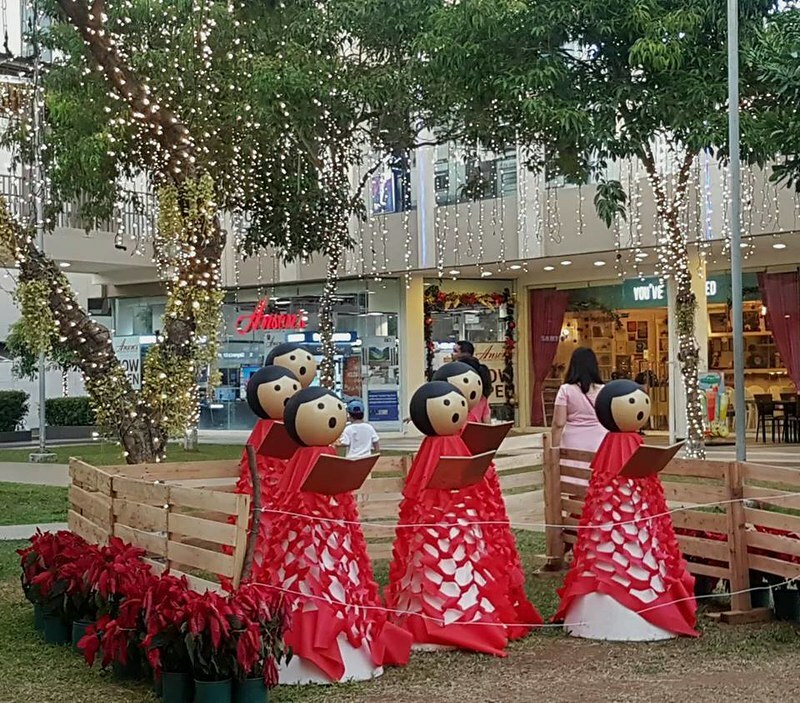 Ayala Malls Solenad is inviting families to celebrate holiday traditions old and new as it celebrated Awaken Amazing Holiday Campaign. 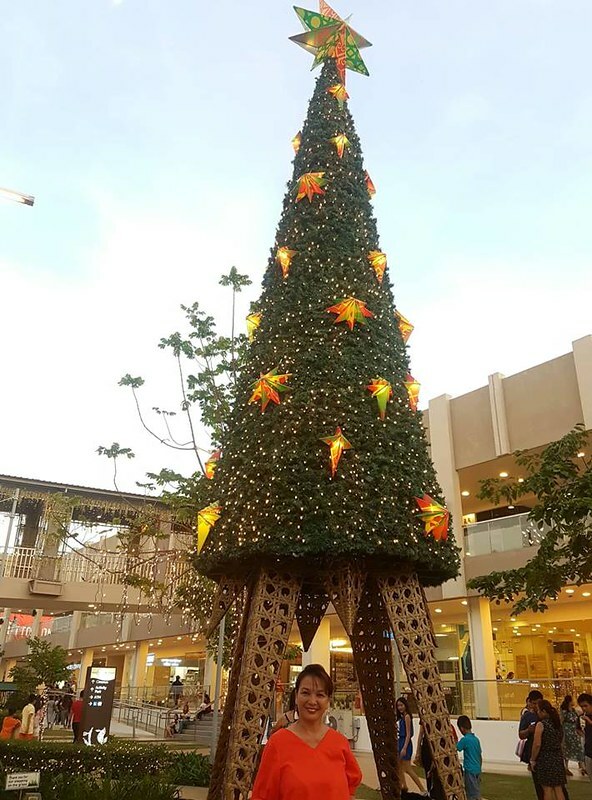 As our neighboring mall, Solenad would always be a wonderful holiday getaway for families with its magical combination of both indoor and outdoor spaces. Near Tagaytay, the cool climate plus landscaped activity areas, it is the ideal place to rediscover the magic of play and traditional games this holiday season. 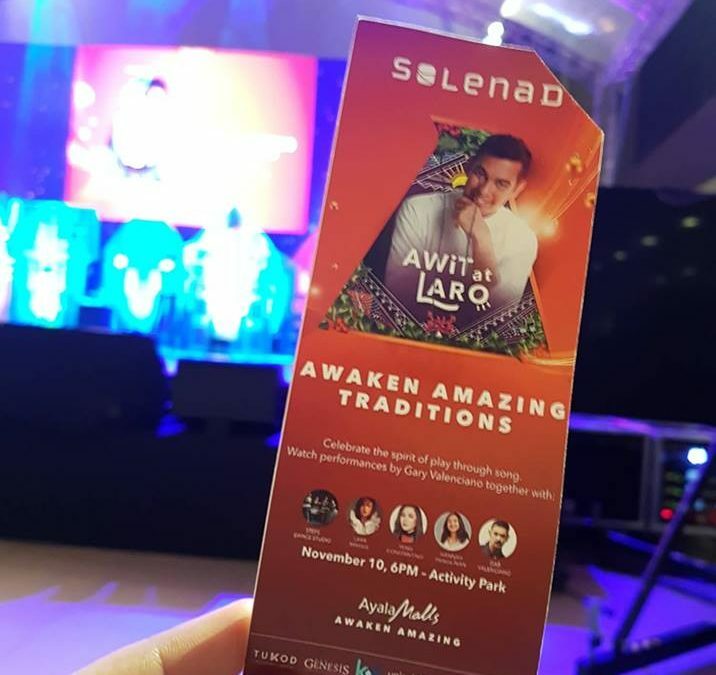 To start with, family attended the Awit at Laro Mall show held at Solenad’s Activity Center, where iconic artist and Mr. 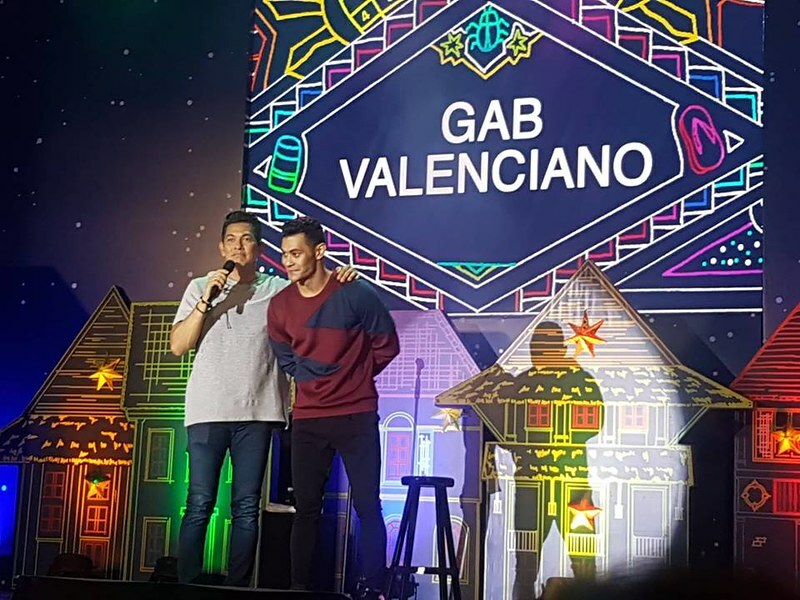 Pure Energy himself Gary Valenciano, along with Gab Valenciano, Yeng Constantino, Hannah Pangilinan, Lara Maigue, and STEPS Dance Studio. A project that celebrates the spirit of play, Awit at Laro draws inspiration from Filipino children’s games and aims to raise funds for UNICEF, Tukod Foundation and the Shining Light Foundation. 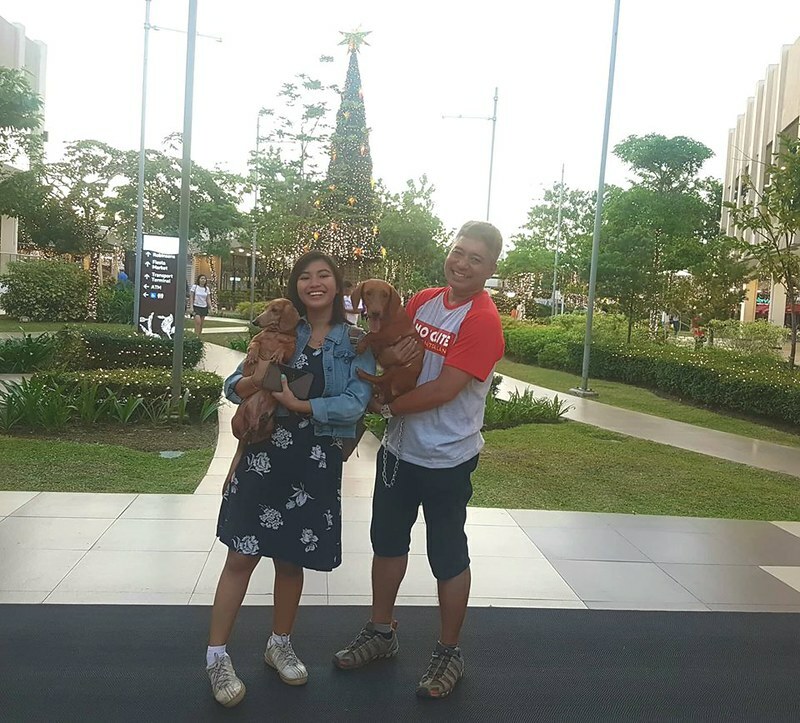 Family love the installations of holiday decor with the dine-in al-fresco vibe to feel the great ‘ber months weather experiencing a holiday calendar full of the cheeriest and merriest of surprises. This I have to anticipate. 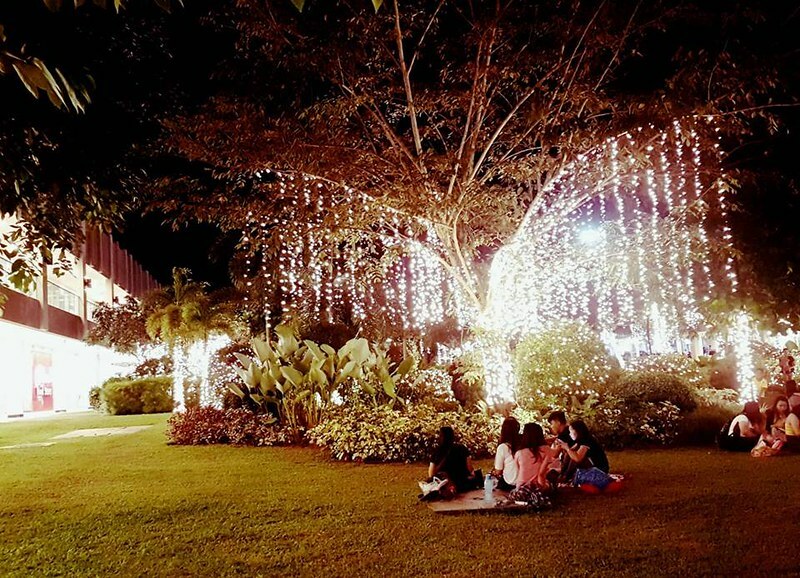 And with the great outdoors as its canvas, Solenad’s Christmas celebration has become even more dazzling with bigger outdoor spectacles. 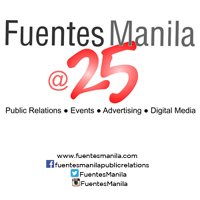 Other activities would be the launch of all-new with 3D projection mapping shows happening from December 14 – 16 at the Solenad Activity Park. 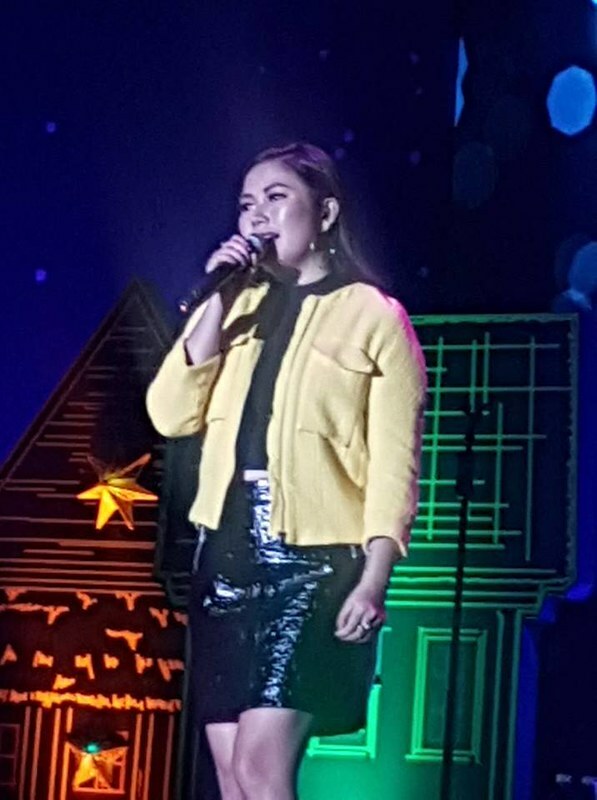 Created in partnership with Panasonic and inspired by the Filipino tradition of Simbang Gabi, families can awaken their senses and enjoy this all new show with your friends and family. 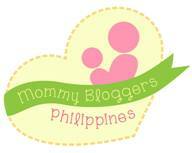 To find out more, check www.facebook.com/AyalaMallsSolenad and on Instagram at www.instagram.com/ILoveSolenad.